Scott Bowden and The Great Brian Last make a triumphant return right alongside ringside, coming to you from Memphis. This week, Germantown’s number-one son serves as the Ghost of Christmas Past, taking you on a wild and wooly journey back to heart-stopping holiday shows he attended at the Mid-South Coliseum—the home of the biggest bouts and most intense beatings of the seasons. Bowden has also stuffed your proverbial stocking with his memories of the first-ever babyface appearance of Austin Idol in the territory, the Memphis debuts of Randy “Macho Man” Savage and The Road Warriors—on the same Monday night no less—and the best bout he ever saw between the King of Memphis and the King of the World, Nick Bockwinkel. Bowden then travels back to the 1975 for Jerry Lawler’s first babyface promo as a challenger to the World throne—a bout so important, Sam Muchnick himself signed it at the behest of NWA kingpin Jack Brisco. Scott also asks legendary promoter Jerry Jarrett to rate Brisco against the other NWA World champions who defended their laurels in Memphis, most notably, Lou Thesz. No matter if you’ve been a heel or a babyface (fine line there) this year.this action-packed episode is small-packaged, gift-wrapped and ready to go—so open it already, and experience the true meaning of the season in Memphis! 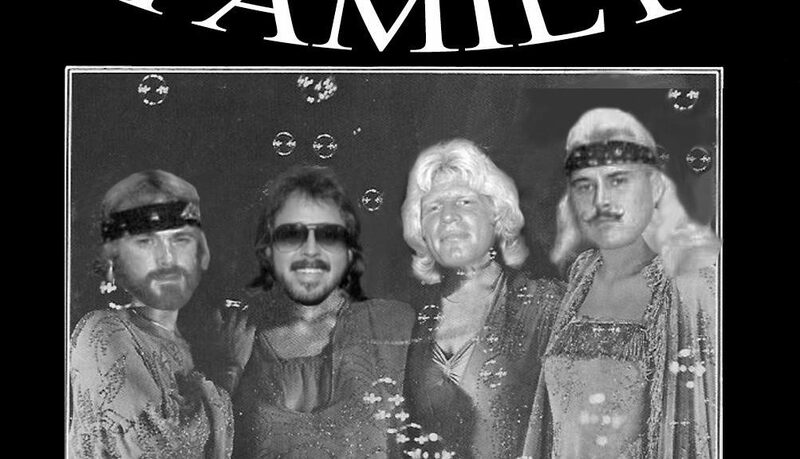 Hosts Scott Bowden and Brian Last celebrate the holiday season with some quality family time—a no-holds-barred discussion regarding the formation of Jimmy Hart’s notorious stable of heels, the First Family of Professional Rasslin’, baby! Sing it with us now: We are family…Kevin, Wayne, Chick and Jimmy!